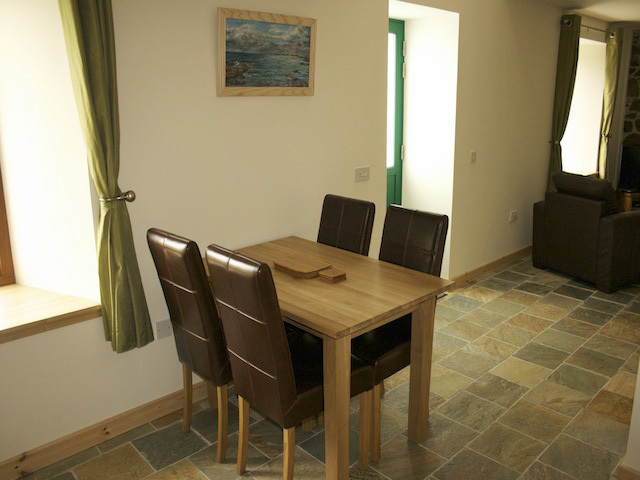 Katie’s Cottage is a traditional Skye croft house originally built in the early 1900’s. The property sits in an elevated position overlooking the glen of Glendale in the small hamlet of Holmisdale. 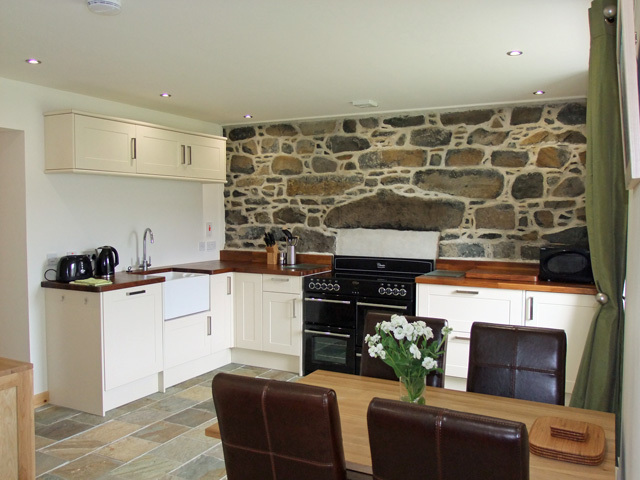 Recently renovated by the present owner to a very high standard the interior has had a makeover but still retains many of the original features such as the exposed stone walls in the lounge and kitchen and the traditional woodwork. 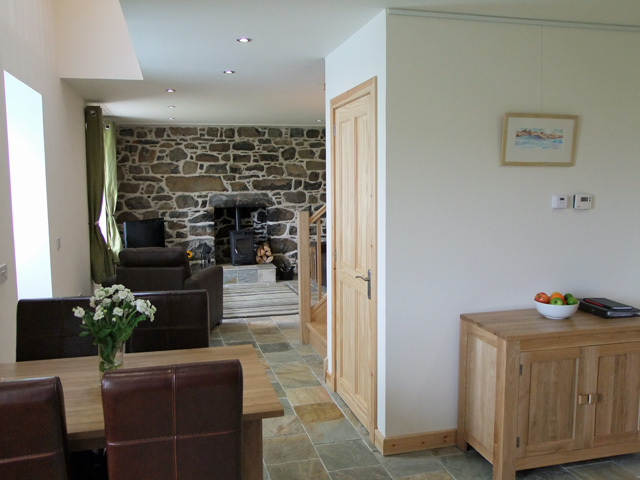 The owner has installed a green energy heating system in the cottage, ensuring that the property is carbon neutral for its heating and domestic water. 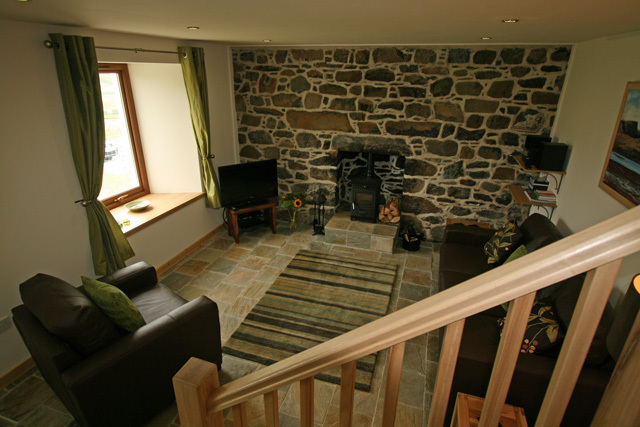 Inside the cottage has been equipped to a high level and furnished in a modern and contemporary style. On entering the property guests will find that the lounge, dining areas and kitchen are all open plan with beautiful tiled floors throughout complete with under floor heating. In the kitchen guests will notice the exposed brickwork and the large range cooker which takes pride of place in the contemporary kitchen with its Belfast sink and real wood worktops. A dining table for four completes the kitchen. In the lounge a large leather sofa sits beside the wood burner, ideal for sitting and relaxing on after a day exploring. The exposed stonework and lighting scheme adding to the ambiance of the room. To the rear of the property a utility area and large shower room both with tiled floors and under floor heating, complete the facilities. 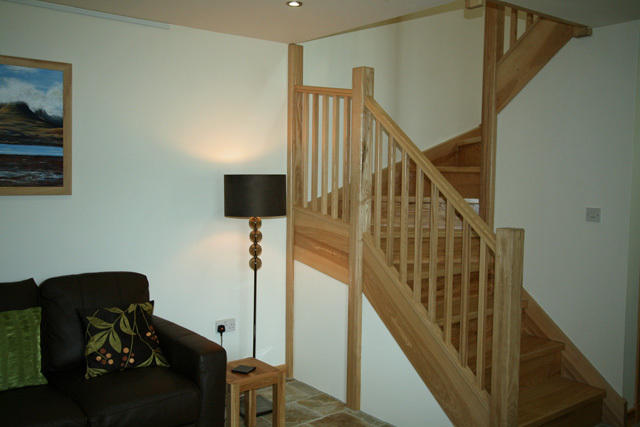 From the lounge a hand built solid wood ash staircase leads upstairs to the bedrooms, floored on this level with larch. The bedrooms, a king size and a twin are simply furnished, both having traditional coombed ceilings, and windows offering views across the surrounding countryside. 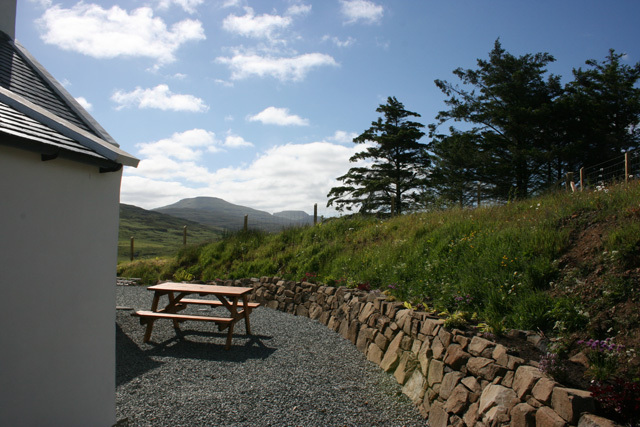 The property makes an ideal base to explore not only this part of the island but further afield towards Dunvegan and the main town on the island, Portree. The hamlet of Glendale has a small shop and is home to the Red Roof Cafe (seasonal). 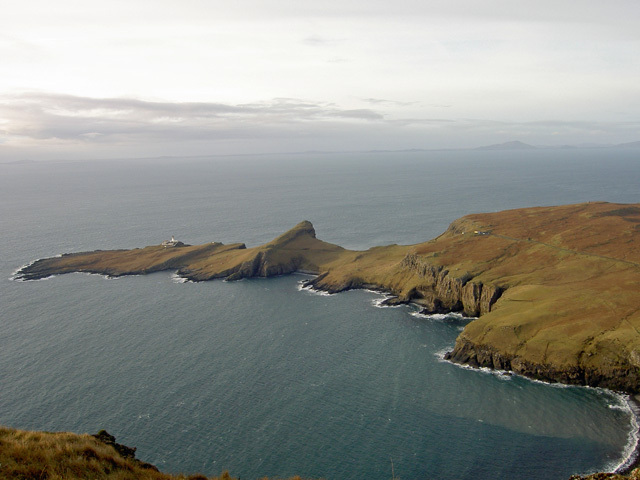 Further afield the island’s most northerly point is the lighthouse at Neist Point. The area has some of the most amazing cliffs which are home to the native birdlife including golden eagles. The walk down to the lighthouse is certainly worthwhile and on a clear day the Outer Hebrides can be seen. The area is also one of the best places for seeing dolphins, porpoises and the occasional minkie whale. For history lovers Dunvegan Castle and Gardens, the oldest continually occupied castle in Scotland and home to the Clan MacLeod is a worthwhile place to visit and makes an enjoyable day or afternoon out. 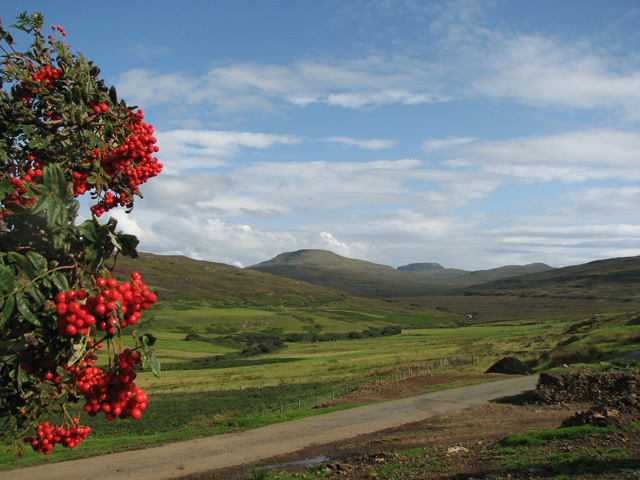 Dunvegan has a small selection of cafes, restaurants and shops, including the Old School House Restaurant. Another well known restaurant in the area is the Three Chimneys, previously voted in the top 100 restaurants in the UK. Open plan living area with kitchen/dining and sitting area with under floor heating. Sitting area has a wood burning stove, HD Freesat TV, DVD and small selection of DVDs, CD with small selection of CDs, iPod docking station with iPod Nano supplied and a selection of music. WiFi internet access available bring your own laptop. Kitchen/diner has a range cooker with double oven and grill, microwave, fridge/freezer, dishwasher, washer/tumble dryer and all the usual kitchen equipment. 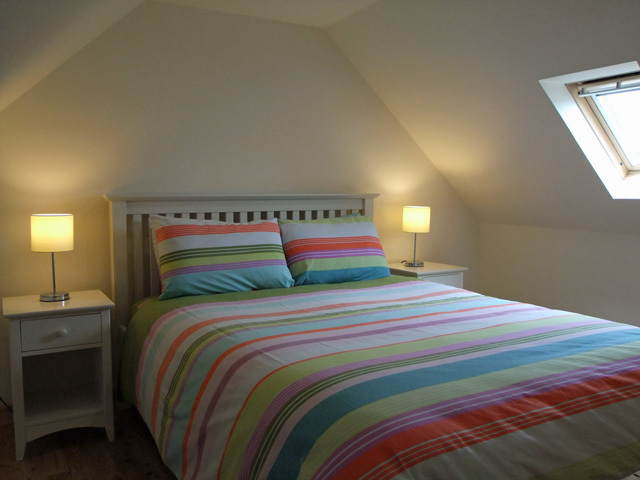 Spacious shower room with extra large shower cabinet, whb, wc, tiled floor with under floor heating, heated towel rail. 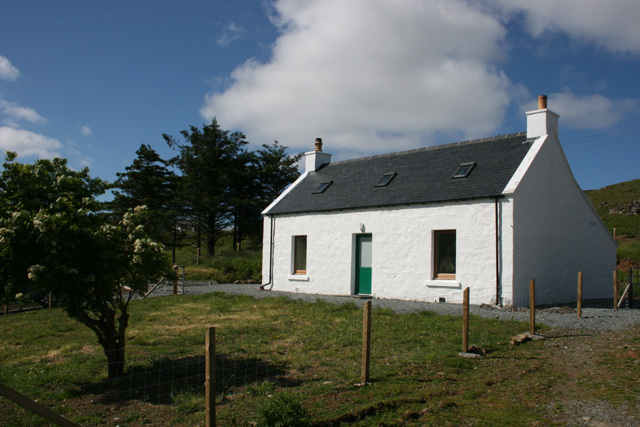 Traditional croft house, completely renovated to a high standard with uninterrupted views of Glendale, the Hamara river and the Macleod's Tables. Close to Neist point which is an ideal location for whale watching. 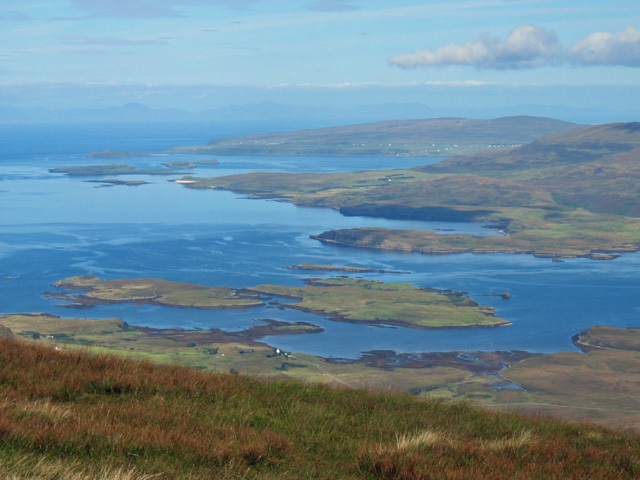 Ideally situated for touring the Island of Skye. What a fabulous Island Skye is! Katie's cottage was just perfect. Great location, with wonderful views of Glendale valley. 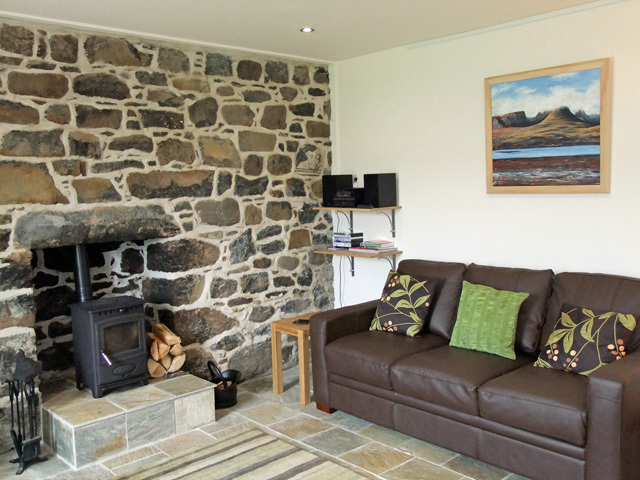 The cottage was very well equipped, very clean, and very cosy. It has a very good kitchen for a small cottage. The log burner works well and the underfloor heating keep it it comfortably warm. 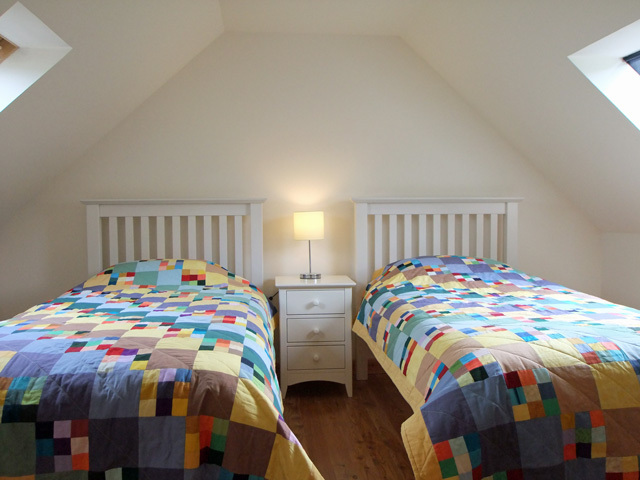 The mattresses are good quality which contributes to a very restful stay. Will look to go back soon if possible. Katie's Cottage is a delight to stay in. Simply and tastefully furnished and fully equipped for a relaxing stay. We visited at the end of October and it felt warm, cosy and welcoming from the minute we stepped in. The views across the valley are delightful, the night skies are stunning, sheep wander past outside and it is blissfully peaceful. 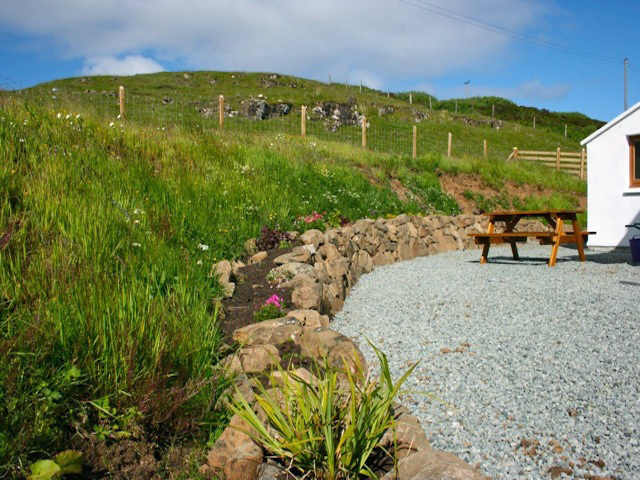 A perfect base from which to explore this corner of Skye or beyond. We plan to return!